The Rally Hustopeče is a relatively newcomer to the Czech Rally Championship having first been held in 2005. 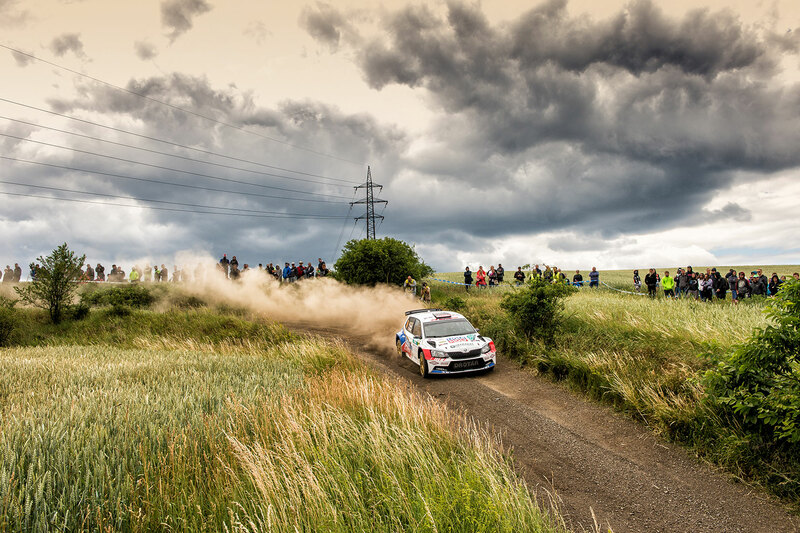 However, it is already a popular rally which is well liked by teams and crews as well as spectators. 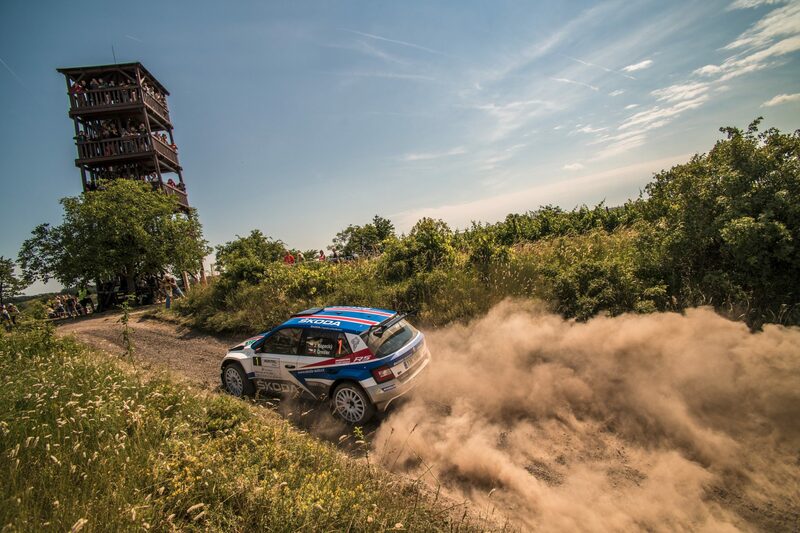 It takes place in and around the picturesque town of Hustopeče, a wine region in the province of South Moravia, with special stages seeing drivers through some of the region’s vineyards. The Rally Hustopeče is the only round of the Czech Rally Championship to include some gravel sections, although more than 90 per cent of the rally does still take place on asphalt. 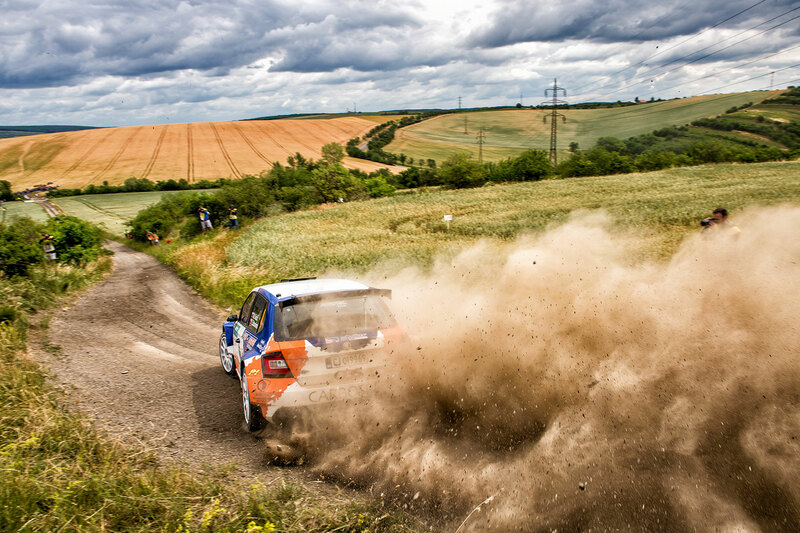 As well as its varied surface, the event is also known for its mix of fast and technical sections. 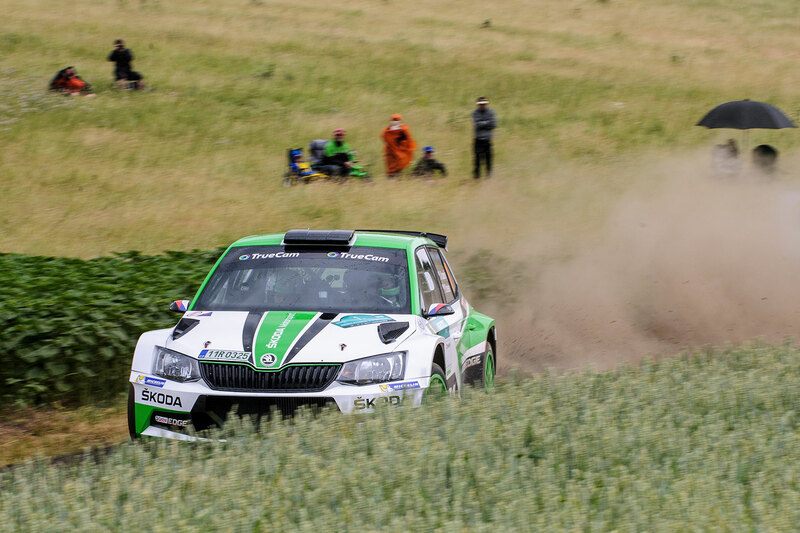 The fourth round of the Czech Rally Championship (MČR), held in the region of South Moravia, saw a fierce competition for victory. 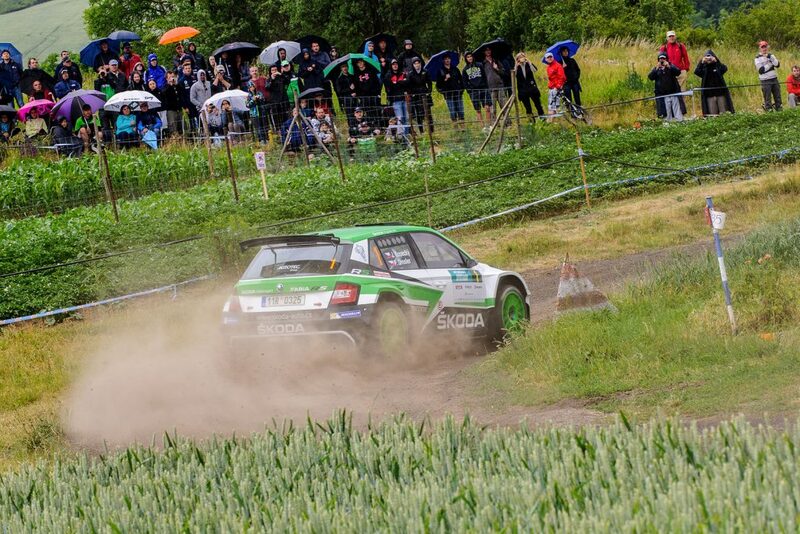 However, the fourth win in a row for ŠKODA Motorsport factory team Jan Kopecký / Pavel Dresler was no surprise. 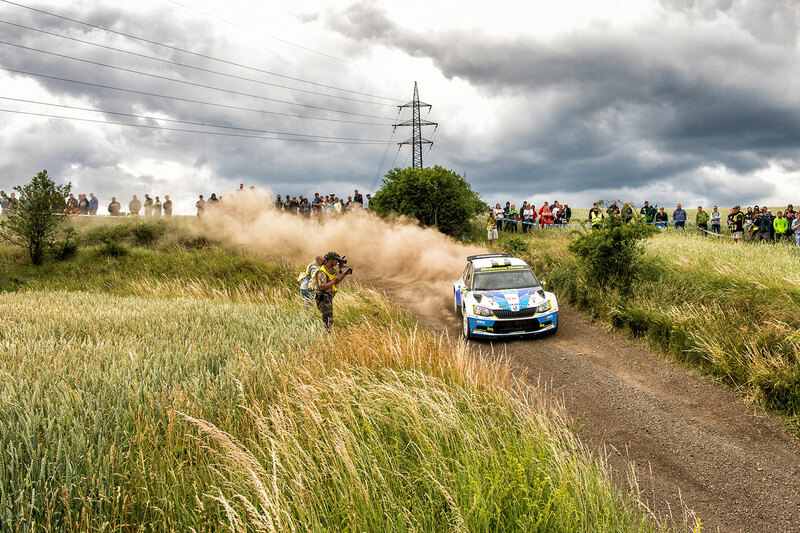 The Czech champions only briefly lost the lead at the Rally Hustopeče, after the fourth stage when they suffered a puncture. 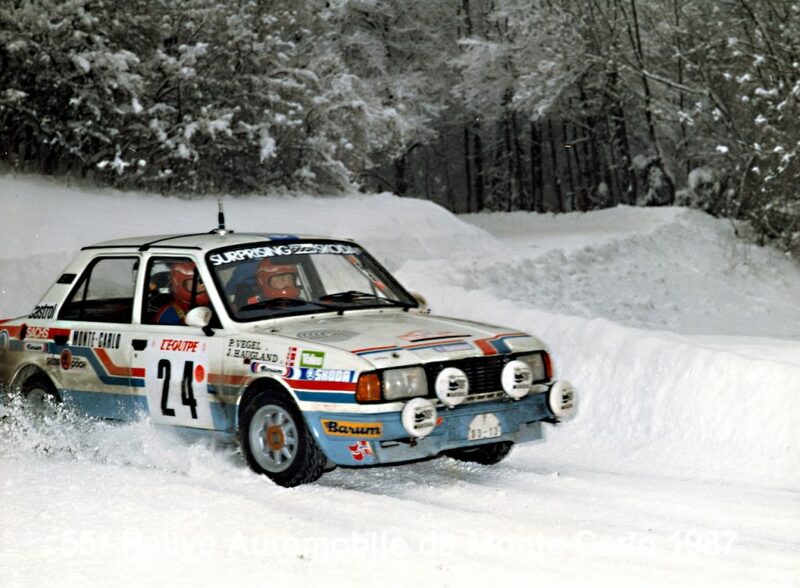 But two stages after they moved into the lead and controlled the rally up to the finish line in Hustopeče where they were cheered by enthusiastic fans. 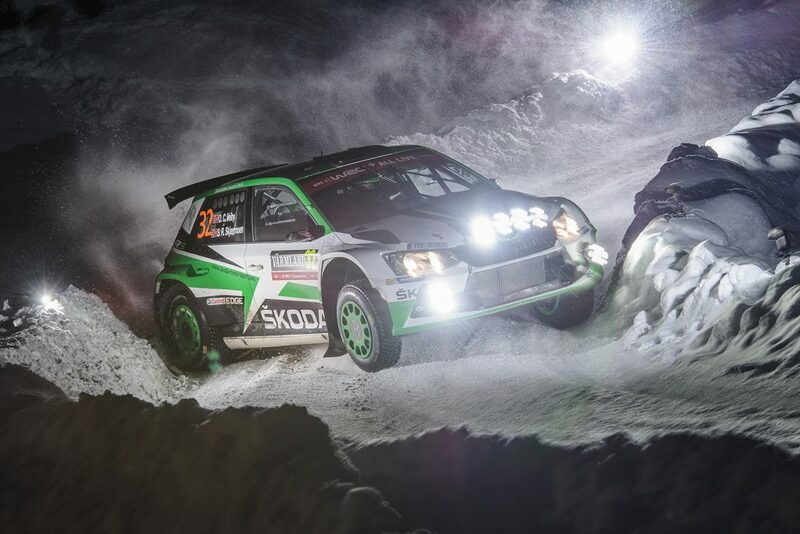 ŠKODA teammates Pontus Tidemand / Jonas Andersson fought back to fifth position after collecting a puncture on the last stage of the first leg. 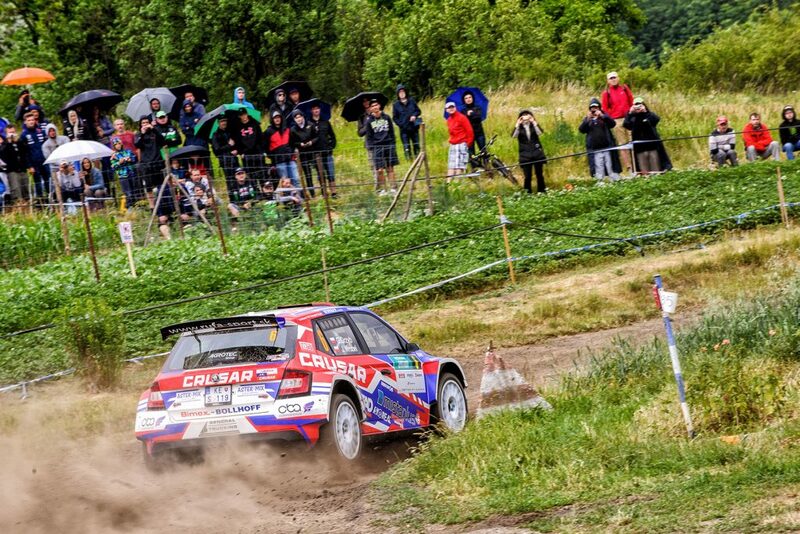 The Rally Hustopeče is the fourth round of the 2017 Czech Rally Championship (MČR) and sees drivers taking on 12 asphalt stages over two legs and around 150 kilometers of competitive distance. 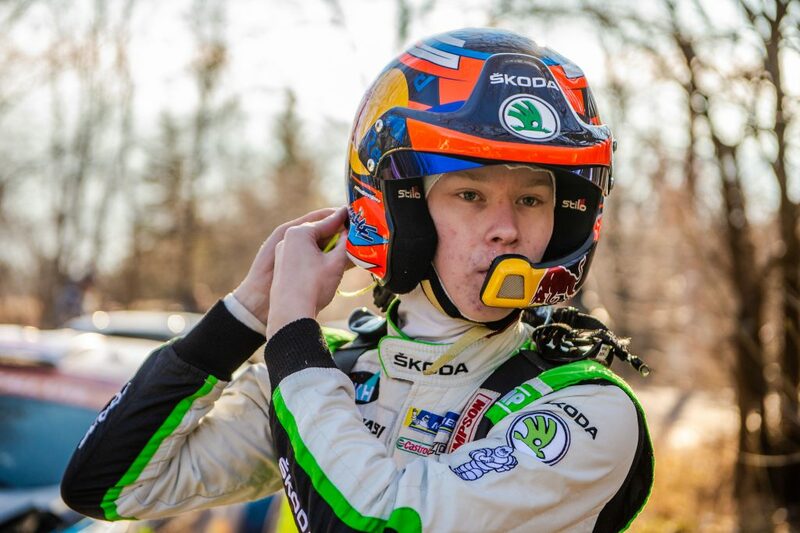 At Rally Hustopeče ŠKODA Motorsport is aiming for the next victory. 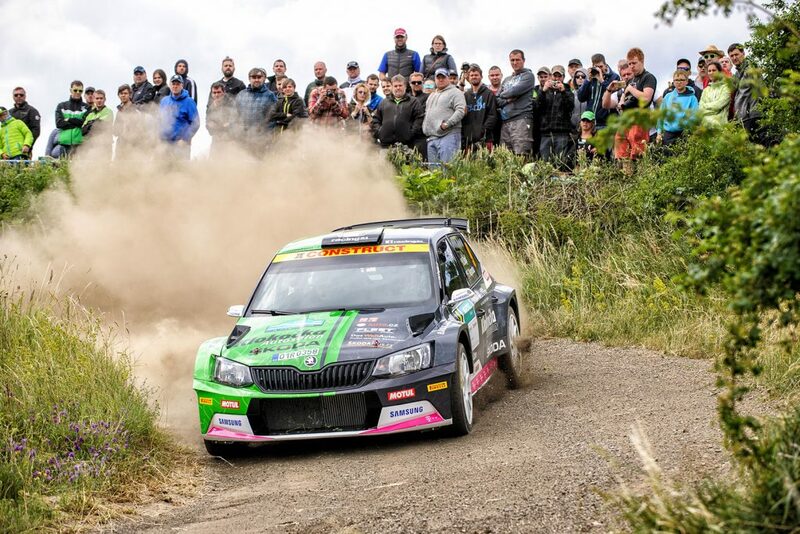 Factory team Jan Kopecký / Pavel Dresler is going with a strong tail wind into the fourth round of this year’s Czech Rally Championship (MČR). 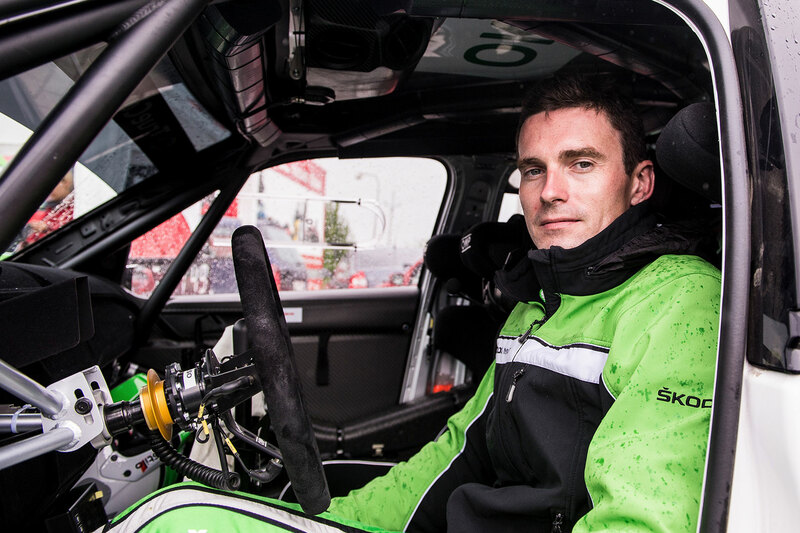 Both scored a convincing WRC2 win at last weekend’s world championship Rally Italia Sardegna. Upcoming Friday and Saturday twelve stages totalling 150 kilometres await the competitors. 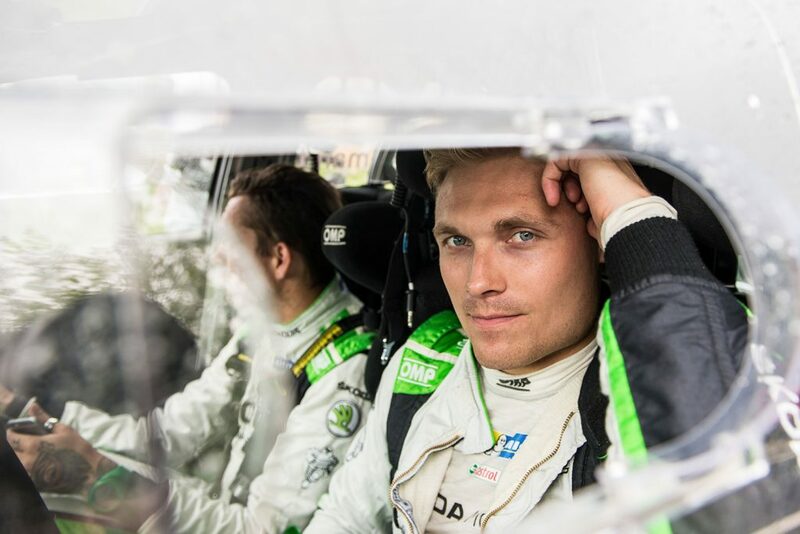 WRC2 championship leaders Pontus Tidemand/Jonas Andersson, another ŠKODA factory team, are competing on the roads of South Moravia’s wine region as well.